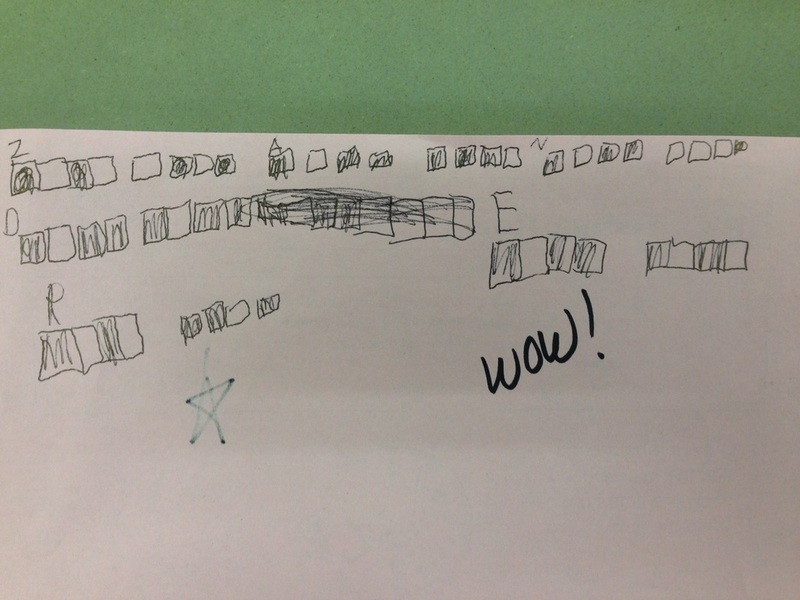 Zander went home after our computer science/code time and wrote his name in binary code!! The students will take turns writing in this section of our website! Stay tuned! !